Everyday Cheap Envelopes... Strong and durable trade envelopes for everyday use. Ideal for the of.. 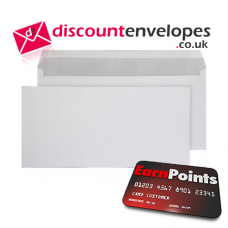 Everyday Cheap Envelopes... Strong and durable trade envelopes for everyday use. Ideal for th..